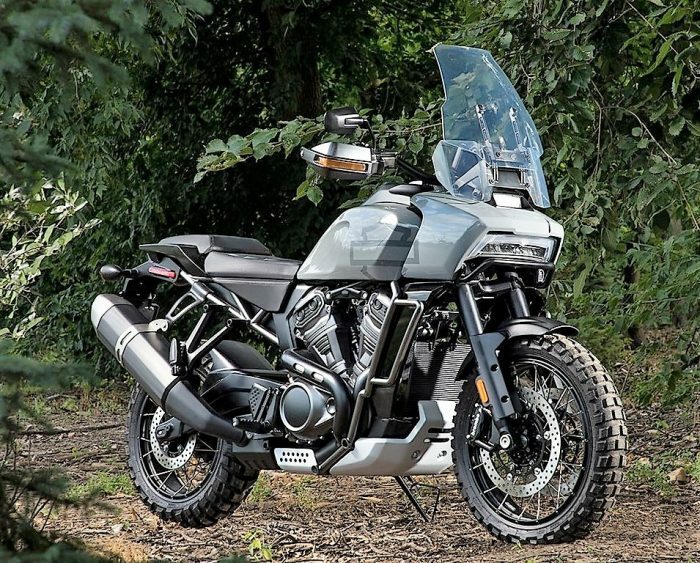 In a massive shake-up of its operations, Harley Davidson recently announced an all-new small capacity motorcycle, in the vicinity of 250cc to 500cc, specifically for the Indian market. The bigger news is that it will be produced locally by an Asian (expected to be Indian) manufacturer (more details). Quite obviously this news, as expected, has created quite a buzz in the market and many manufacturers must be out to re-draw their strategies to face this onslaught from a completely unexpected competitor. 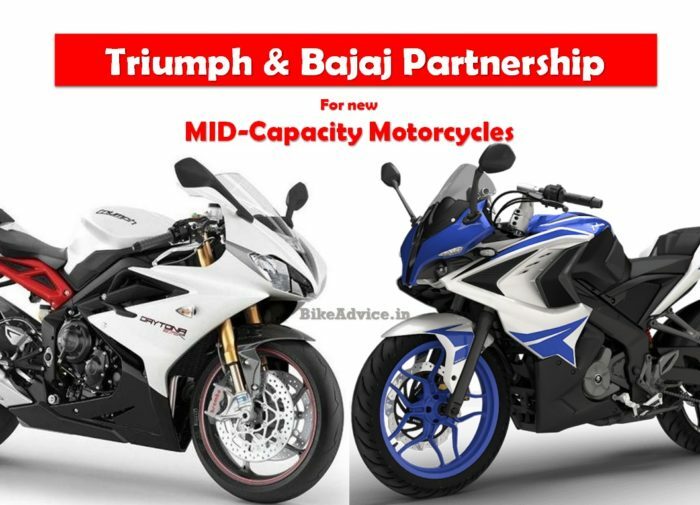 An entry level Harley motorcycle launch will be bang in the territory of many Indian manufacturers like Royal Enfield, Bajaj-KTM etc. However, Rajiv Bajaj seems to be unfazed by this development. In an interview to CNBC TV18, he called Harley Davidson’s 250-500cc motorcycle a ‘Pipsqueak‘, when asked if he is loosing sleep over this announcement from the American manufacturer. He added that his company doesn’t take any rival lightly but he has learnt that whenever a manufacturer moves out of his ‘Lakshman Rekha‘ it is walking on thin ice! Making big, loud motorcycles is what Harley is known for and a motorcycle as small as a 250-500 from them is not worrying for him at this point of time. He also took pride in saying that Bajaj is probably setting up a trend for motorcycle makers around the world, citing an example of TVS-BMW. 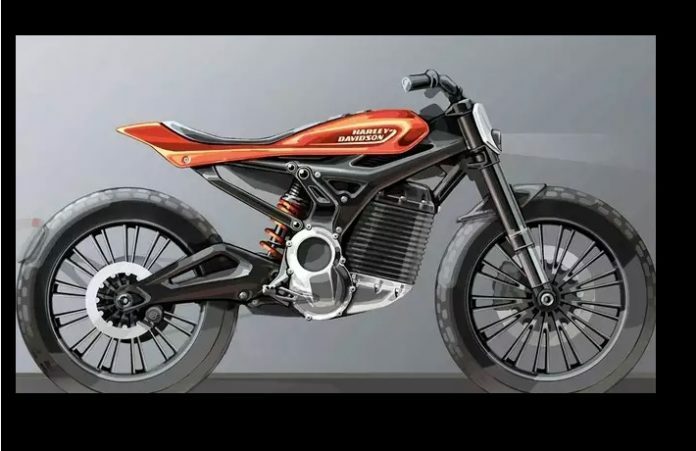 Harley Davidson has kept the name of their partner a secret till now and it will be interesting to see who it eventually turns out to be and what segment will Harley target with their smallest ever!